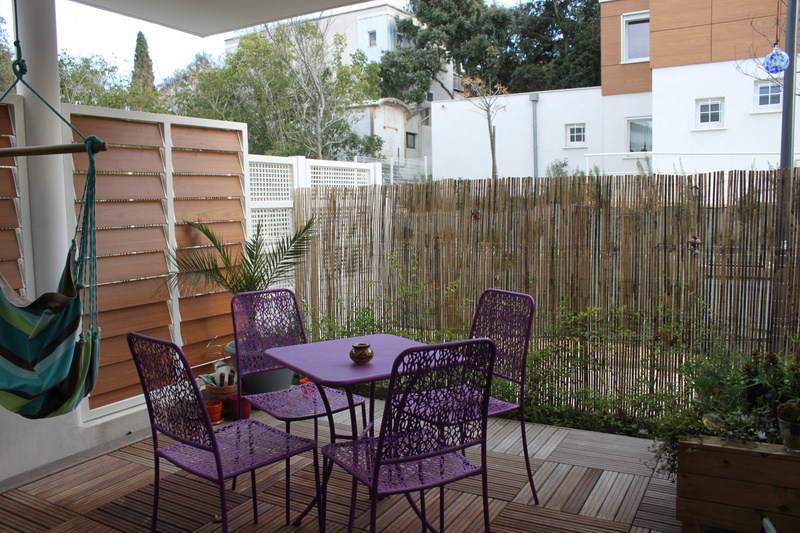 SIDE STONE INVESTMENT invites you to discover its range of sales and rental on the North Montpellier. 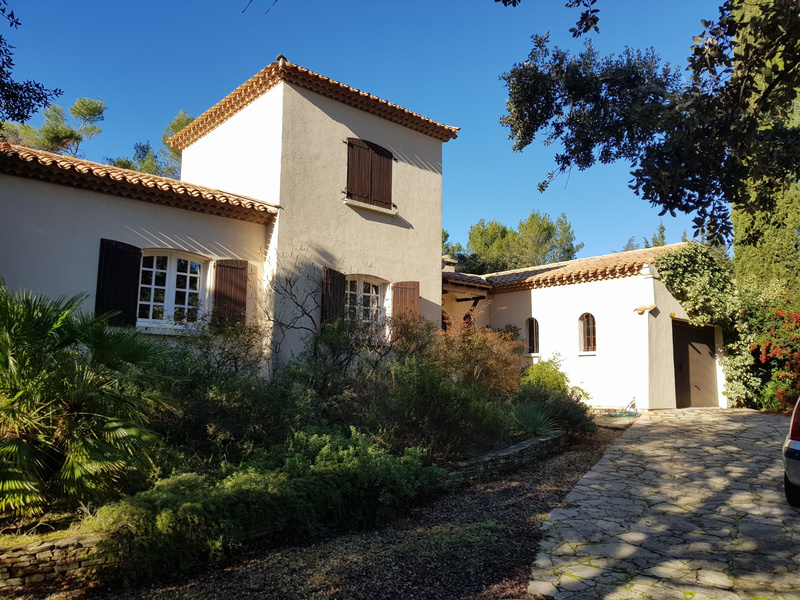 Updated regularly, our site offers a varied supply of goods, apartments, houses, villas, land, Montpellier north to Prades le Lez, Saint Gely du Fesc, Saint Clément de Rivière, Montferrier Lez Le Cres, Jacou, St. Matthew Tréviers, Lauret, Saint Beauzille of Polecat. A team of specialist advisors of the property market north of Montpellier welcomes you for a personalized study of your project. Do not hesitate to request a personalized property search.